PETER O'DOWD: President Obama’s speech sounded a lot like Tuesday’s State of the Union address. He called for tax reforms to reward businesses that stay on US soil. He stressed the importance of training a new generation of high-skilled workers. 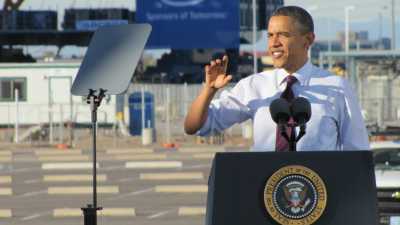 Mr. Obama also commended Intel for investing $5 billion in its Fab 42 manufacturing plant. The factory will make computer chips for things like cell phones and automobiles. PRESIDENT OBAMA: As an American, I’m proud of companies like Intel who create jobs here. We all are. So let’s help them grow and hire even faster. O'DOWD: This was the second-stop in the president’s five-state tour. Next up: Las Vegas and Denver. 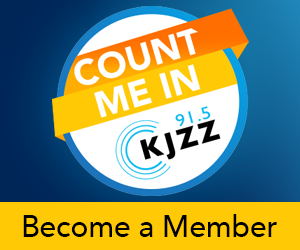 For KJZZ, I’m Peter O’Dowd.